It's known DC is always ready to bring, or adapt, a formula, or character, that works on its TV Shows to the Comic Book's universe. Some of the examples are Batgirl, Harley Quinn and Chloe Sullivan. 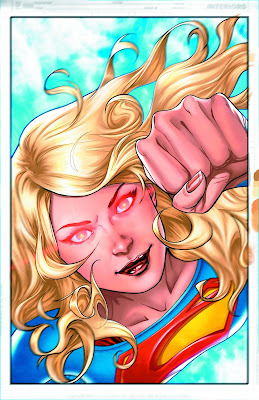 Now it's the time for Supergirl. Ok, Supergirl was born in Action Comics #252 in 1959, I know. 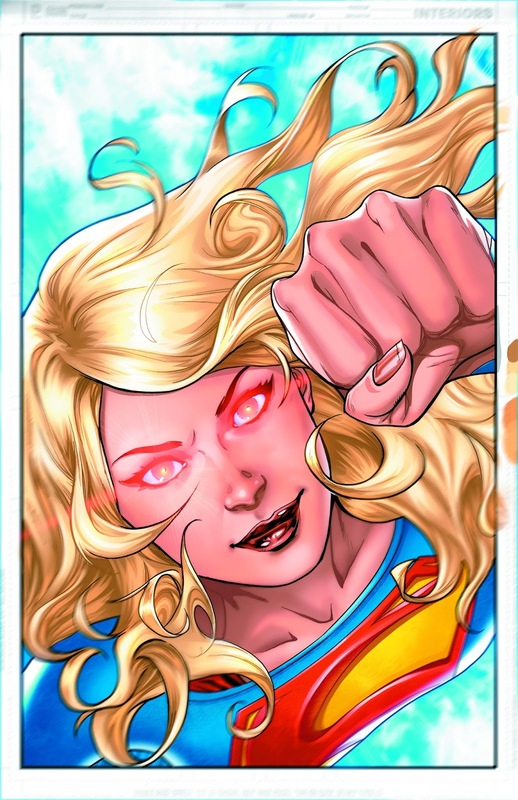 However, for the Rebirth relaunch, DC is using some aspects of Supergirl's critically acclaimed TV show (now with a second season ready to go in a new channel. See HERE). 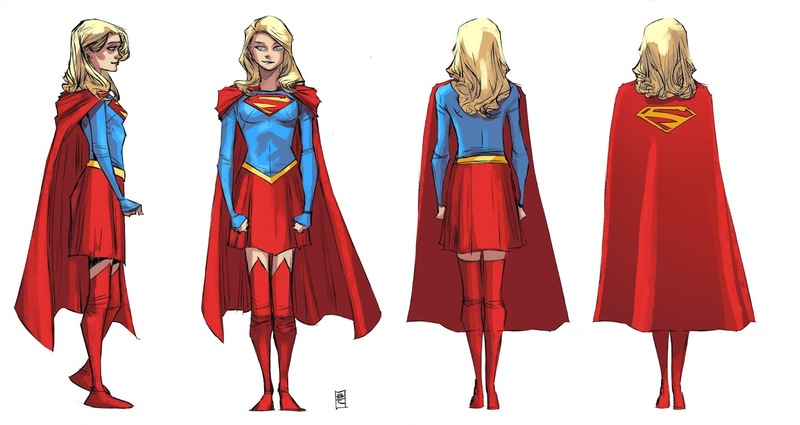 After having her series, again, cancelled last year, Kara will have her 7th chance to impress readers. 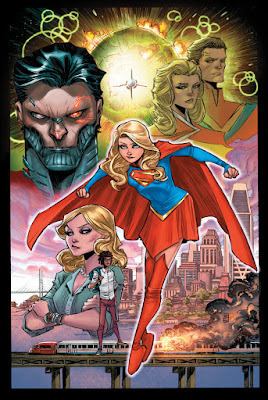 This time Supergirl will be working with the DEO (Department of Extranormal Operations) to defend National City. Now she'll have to balance her life as Kara Danvers, a high school student, and as a superhero, continuing the legacy of her cousin. 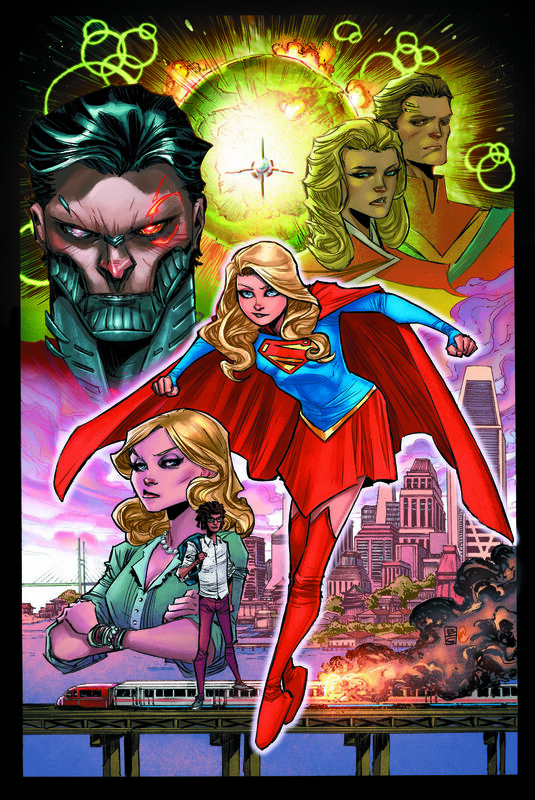 Are you ready for Supergirl's new adventures?